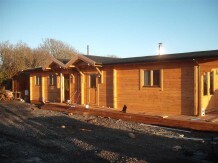 This mobile home is in Coverack, Cornwall. 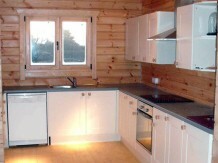 The customer contacted us and explained that he had a mobile unit on his land for several years. 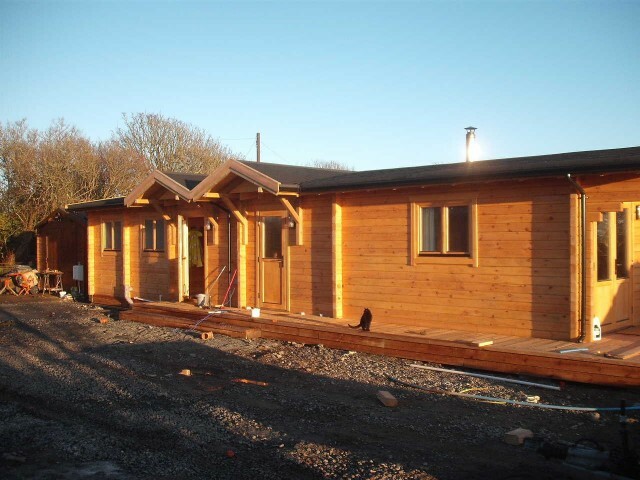 He obtained the required certificate of lawfulness for residential use and we supplied a brand new log cabin for him that meets mobile untit legislation. 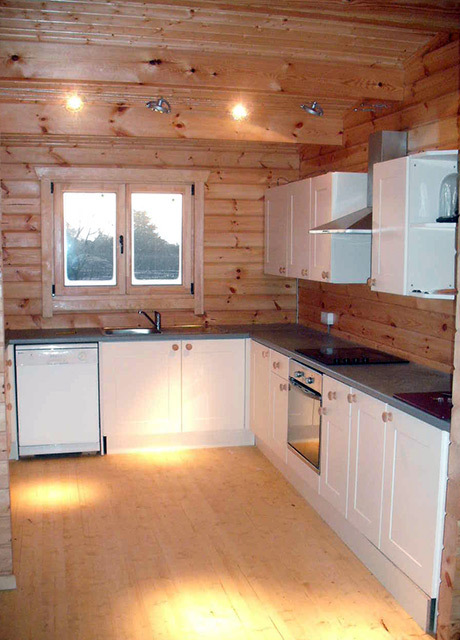 This two bedroom cabin has 90mm solid timber walls. The floor and roof and very well insulated. 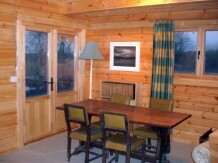 The design of the cabin was finalised with the customer to suit his personal requirements. 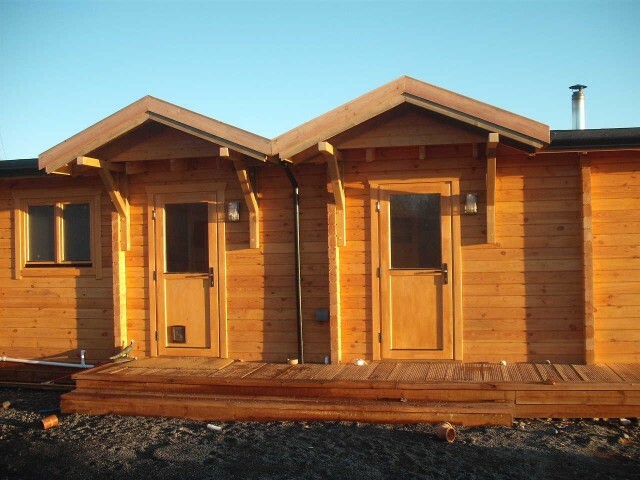 Most of our residential mobile homes are designed this way. 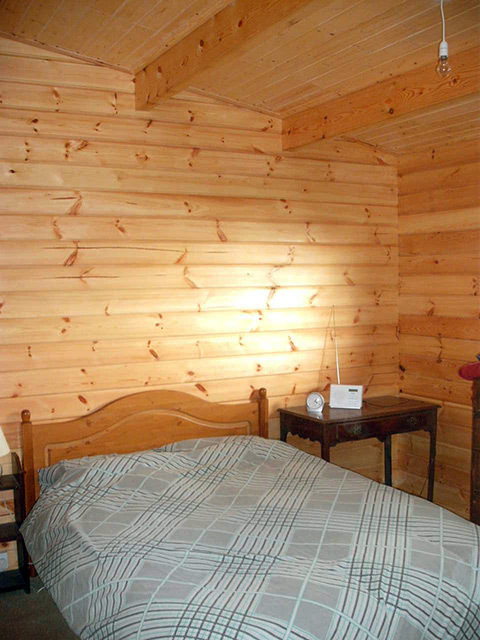 No two are exactly the same. 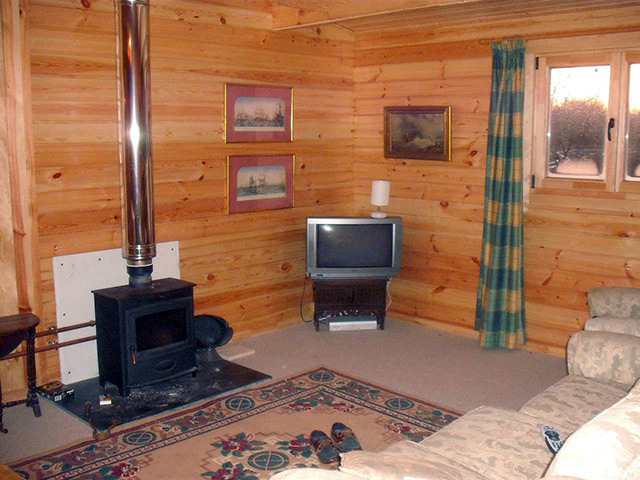 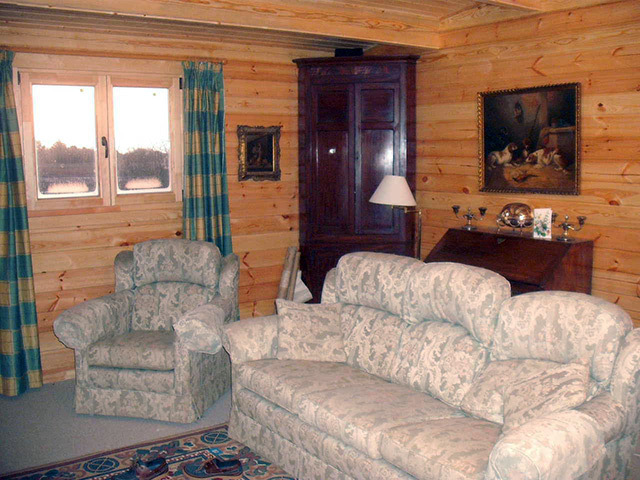 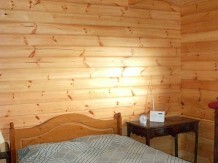 Why not contact us for a chat about mobile unit residential log cabins.